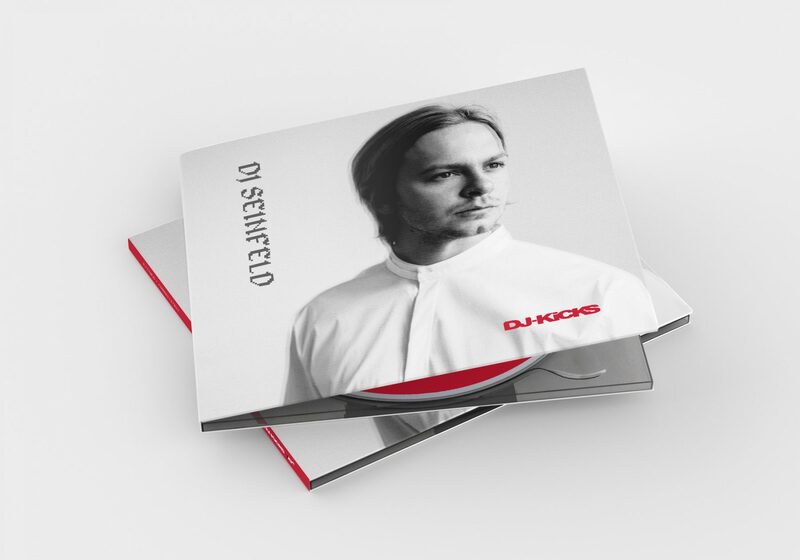 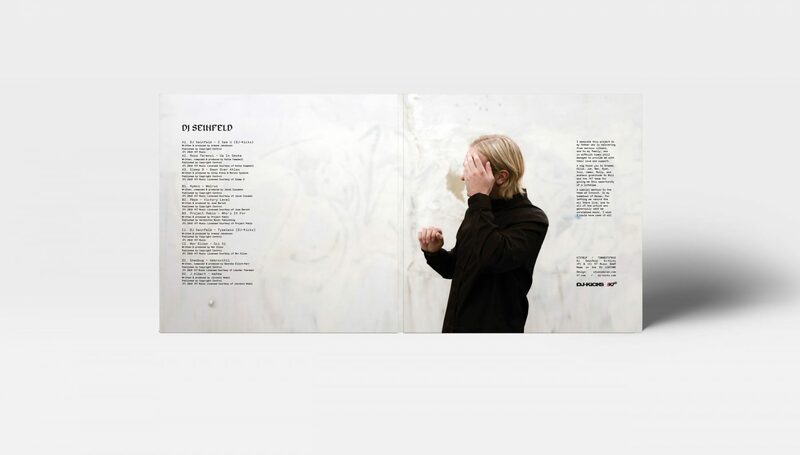 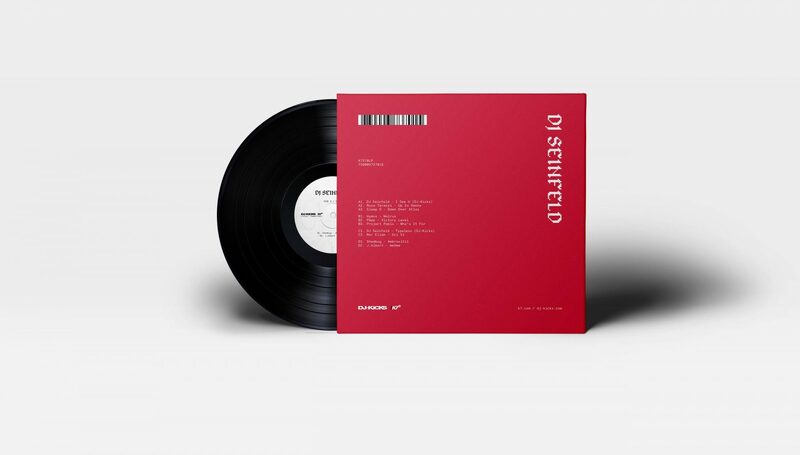 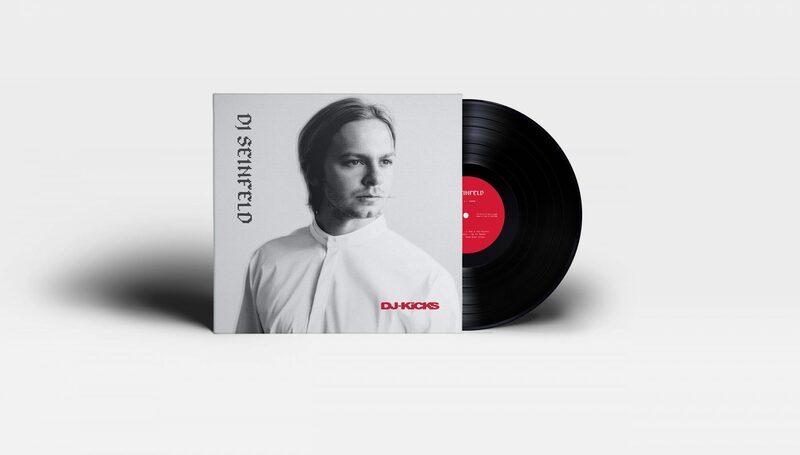 We worked with !K7 Music for the record cover design for the latest in their DJ-Kicks series: DJ Seinfeld. 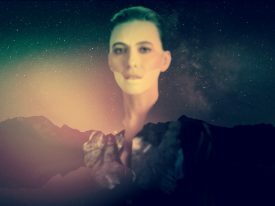 Greenshoots Productions is a full-service production company based in Amsterdam. 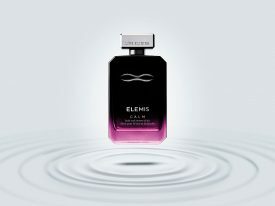 We worked with leading UK skin care brand Elemis to create a campaign to launch their new Life Elixirs range. 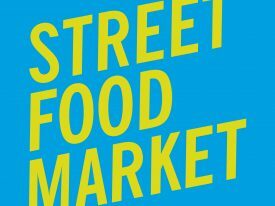 Branding for the new Street Food market from The Paperworks.